Ah, the smell of crisp cool air and the marvelous sight of beautiful leaves beginning to turn bright colors. That’s right moms, autumn is in full swing which brings in a whole new host of fun activities you can do with your family. 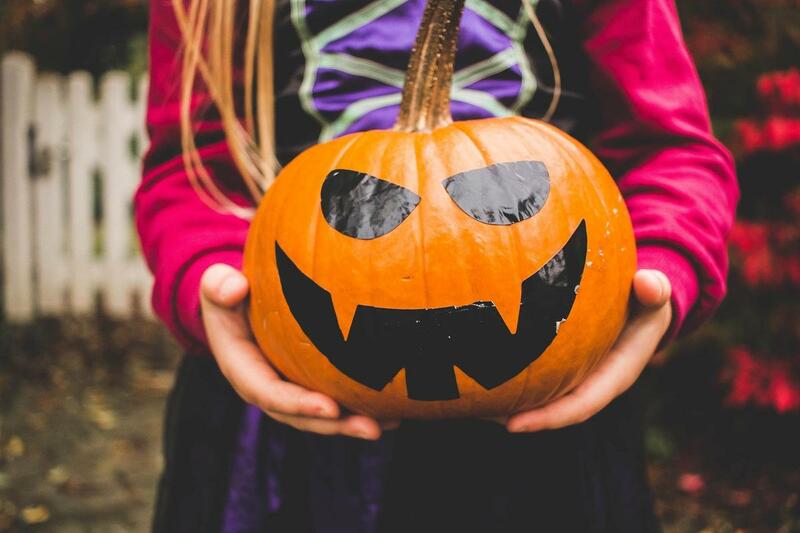 If your budget is recovering from expensive summer family vacations or back to school expenses, we’ve got you covered with these fun fall activities which won’t break the bank. After all, you don’t need to spend a fortune to enjoy the wonderful fall season with your family.